There are two model families in the Magnus series: the models with illumination and models without illumination. The ones that have illumination have the letter 'i' at the end of their names. These were introduced in 2016, while the ones without illumination have been launched in 2017. This is the second generation of the Magnus models made by Leica. It was introduced in 2016 at the IWA fair in Nuremberg. 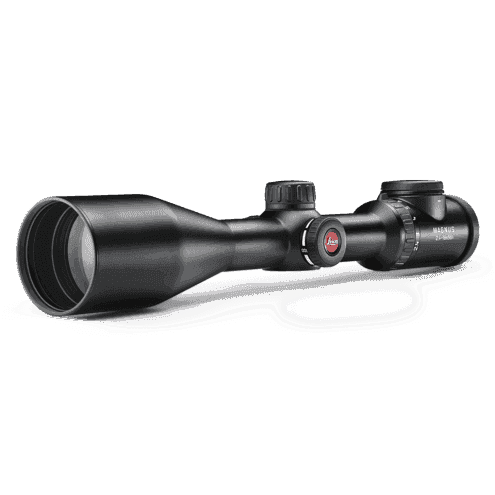 As befits the company as renowned as Leica, these hunting, second focal plane riflescopes are a combination of high-performance optics and durable, robust mechanics. Compared to the previous generation of Magnus i riflescopes, the new models feature scale zeroing without tools. The battery life has been extended and the battery has been made easier to replace. Leica retained the design of the illumination intensity regulation mechanism, upgrading it so that it is now protected against accidental resetting. 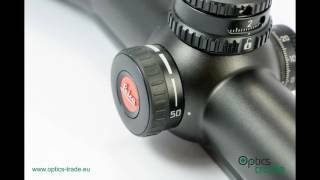 The most outstanding feature of the Magnus i riflescopes is their extraordinary field of view. 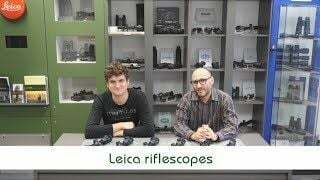 Other optics manufacturing companies have been trying hard to surpass Magnus' performance but these Leica riflescopes are still at the very top in this field. They boast a 6.3 or 6.7 (dependent on the model) zoom factor, combined with a great light transmission rate of more than 91 %. The series is known for its vivid colours and high contrast. Each model in this series comes with day/night illumination. 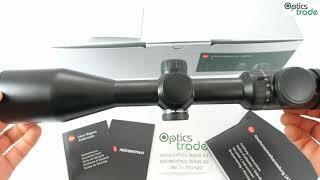 The user can switch between them with the help of the rotating button on top of the ocular part of the riflescope. The knob can also be pressed down on each side, allowing the user to switch between individual intensity levels. The battery compartment is underneath the knob. The illumination is powered by a CR2032 battery. The Magnus i riflescopes feature an Auto-Turnoff function – when the optic is pointed upward, downward or flipped on the side, the illumination will power off to preserve battery life. All Magnus i models come with a 30 mm tube. The buyer can also order them with a Zeiss ZM/VM rail underneath. All the models except the one of the wide-angle type can be ordered with a ballistic turret that has a locking function. All Magnus models are made in Germany. 2.4–16x56i is one of the riflescopes from the Magnus i series. Its objective lens is 56 mm in diameter, making it a low light specialist. 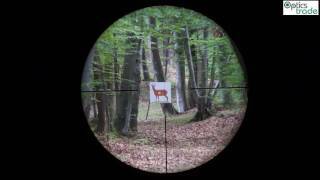 There are three reticles to choose from: L-4A, L-plex and L-Ballistic. Every model can be ordered either with standard capped hunting turrets or with a BDC elevation turret with a locking function. The turrets produce audible clicks. The clicks are in milliradians – one click moves the point of impact for 1 cm on 100 m. The turrets are of the CW (clockwise) type. The BDC-turret comes in mrad configuration (1cm/100 m) by default but different dials made for specific calibers can be ordered extra. The riflescope features a 30 mm tube but can also be ordered with a Zeiss ZM/VM rail underneath for mounting purposes. This model features a 6.7x zoom factor. At 2.4x magnification, it offers 17 m of field of view on 100 m, which is extraordinary. 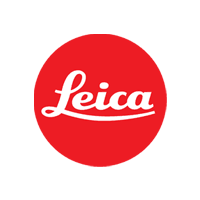 Since its maximum magnification is 16x, Leica added a parallax turret – the parallax can be set from 50 m to infinity. It features a central illuminated dot, suitable both for daytime and dusk. The product comes with 10 years of warranty. You can read more about the warranty policy here.